Domain Name System, or DNS for short, is a directory of domain names and what IP addresses they are linked to. When you type in a website, like androidpolice.com or google.com, your DNS looks up the IP address tied to that domain so the page can be loaded. Most people just use the DNS service provided by their ISP, but alternatives like Google Public DNS and OpenDNS have become popular in recent years. There are a number of reasons why you might want to use a third-party DNS. Some are worried about ISPs logging DNS data, while others use them to access government-blocked sites. 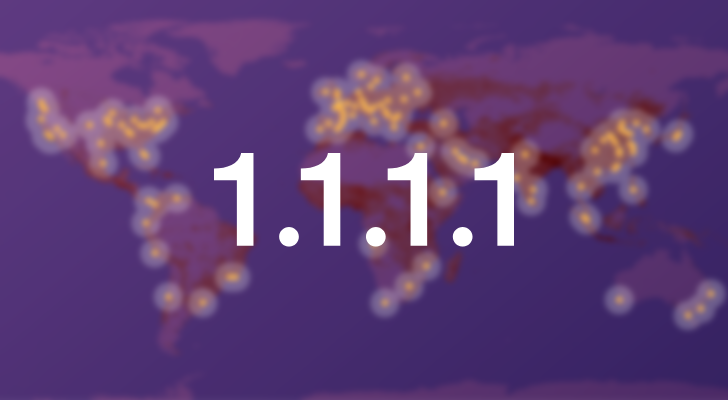 CloudFlare is a well-known internet security company and CDN provider, and today it announced its own public DNS service. 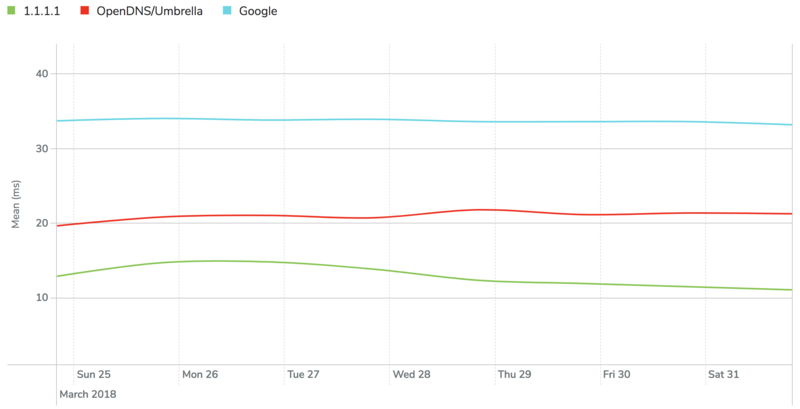 According to the company, the service is faster than both Google DNS and OpenDNS. CloudFlare's DNS uses 1.1.1.1 and 1.0.0.1 for IPv4 connections (or 2606:4700:4700::1111 and 2606:4700:4700::1001 for IPv6), so it's pretty easy to remember. The official website has instructions for switching DNS providers, or you can change your router's settings to apply it across your whole network. CloudFlare's service supports both DNS-over-TLS and DNS-over-HTTPS, so it should be as secure as possible. The company is also using query minimization, distributed caches, and aggressive negative answers to enhance security and performance. CloudFlare also claims to never log IP addresses, and is paying KPMG to audit the company's systems annually to back up that claim.